English Summary/英文概要： Discover a new way of thinking about leadership �C learn how anyone, at any level of an organization, can be a leader. Today’s business, political, and not-for-profit worlds are plagued by a leadership disease �C the overly simplistic view of leadership as something that resides in one person, or a few people, who influence lower-level subordinates. This wrong-headed view of leadership is dangerous �C it fosters corruption, abuse of power, and the waste of human talent. Twisted Leadership offers a cure for this leadership disease. 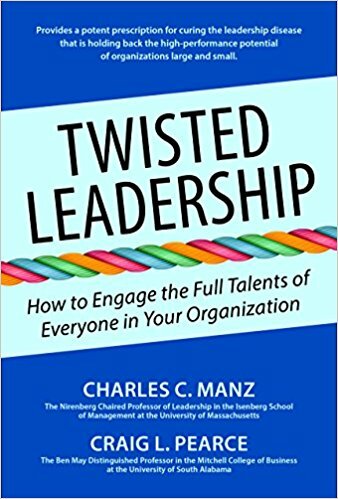 The book concludes with prescriptions to facilitate sustainable twisted leadership. You’ll discover how the lines between leaders and followers (who often know more and are in a better position to exercise leadership over themselves and others at key points in work processes) have become blurred. 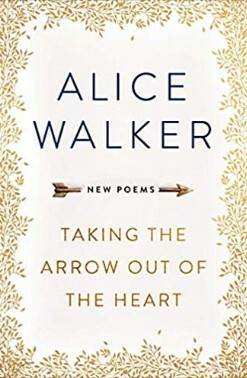 And after reading this book, you’ll see that a new kind of leadership has arrived, just in time. Charles C. Manz, Ph.D., is a speaker, consultant, and bestselling author of over 200 articles and scholarly papers and more than 20 books, including Self-Leadership; The New SuperLeadership; Share, Don’t Take the Lead; The Power of Failure; Fit to Lead; Business Without Bosses; The Leadership Wisdom of Jesus; Foreword Reviews magazine best-book-of-the-year Gold Award winner Emotional Discipline; and Stybel-Peabody National Book Prize-winner SuperLeadership. His work has been featured in the Wall Street Journal, Fortune, U.S. News & World Report, Success, Psychology Today, Fast Company, and other national media. He is the Nirenberg Chaired Professor of Leadership in the Isenberg School of Management at the University of Massachusetts Amherst. Formerly a Marvin Bower Fellow at the Harvard Business School, his clients have included 3M, Ford, Xerox, General Motors, P&G, American Express, the Mayo Clinic, Banc One, the U.S. and Canadian governments, and many others. Craig L. Pearce, Ph.D., is a speaker, consultant, and entrepreneur. He has published scores of articles and several books, including Share, Don’t Take the Lead; The Drucker Difference; and Shared Leadership. His work has garnered many awards, including the Penn State Alumni Fellow Award, and has been featured in the Wall Street Journal and the Financial Times Agenda. He is the Ben May Distinguished Professor at the Mitchell College of Business, University of South Alabama. He has lectured at many leading universities, including Harvard, Duke, University of Amsterdam, Vienna University, Peking University, Instituto de Empresa. He was the founding Director of the Deloitte Leadership Institute in Istanbul and has consulted for numerous organizations, including American Express, the Central Intelligence Agency, Land Rover, Mack Trucks, Panda Express, and many others. He is both a leadership development expert and a leader, drawing from real-life leadership experience building entrepreneurial firms.